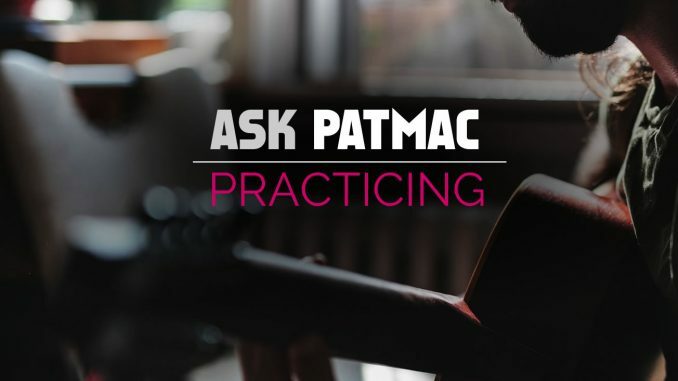 HomeBlogAsk PatmacAP-006 How do I order my guitar practice? AP-006 How do I order my guitar practice? Love your website! I am taking lessons from a guitar instructor here in Los Angeles for a half hour once a week. However, not a lot can be done in such a short lesson. I am trying to teach myself as well during the week but am a bit overwhelmed by all of the material available both in books and on the various websites. Is there a certain protocol that a guitar student should follow when learning the guitar? For example, should one learn the major scale and its various positions before learning about modes? Hope this makes sense. First of all, I want to thank Steve for the kind words about loving my website! Essentially, Steve asked how to organize his practice sessions. If you want extra information, check out my blog article: How to Practice the Guitar. Let’s discuss a few key principles before I get more specific about your example question about learning scale patterns. The #1 way to improve is to learn something new because it’s interesting. Keep it fun. Boredom prevents practice! Many guitarists lose their drive while learning, which is why I mention learning something new. You need to keep it interesting. In my opinion, learning all the positions at once is tedious and not fun. However, you may be different and get excited by learning them. 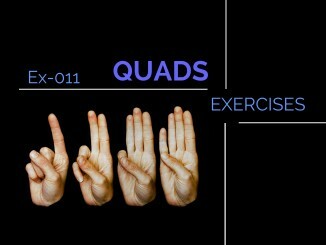 Mix up the fun songs and exercises with the training exercises. One should motivate, the other should push you. 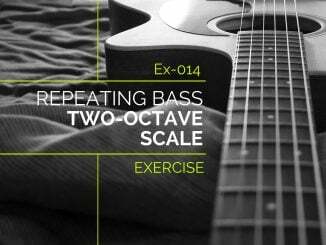 Practice consistently (several small practice sessions is better than one large session). If you are also taking private lessons, stay on top of what your instructor is giving you. He should have a plan for you. You don’t want to slow down that progress when you’re paying for it! It helps to learn your positions, but it is not required. You can play a lot with one or two positions. I recommend learning a new one when you want to extend up or down the fretboard. At some point you’ll want a higher or lower note. That need will push you to learn new patterns. Likewise, you may want to play over a chord and wonder which pattern is played near that chord. This is also a great time to learn a new position. Modes can be learned by position, but they are most useful when you’re playing a mode over a chord progression or chord to get a certain feel. I recommend reading my modes lesson if you want to know more about why you’d want to know the modes. 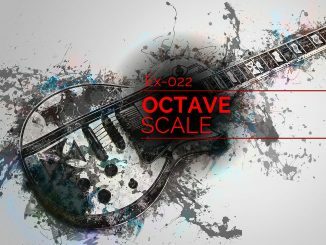 For scale patterns, expand your repertoire of patterns when you have a need or are getting bored with your playing. They are simply tools in your toolbox. 2 Comments on AP-006 How do I order my guitar practice? it’s always reassuring to read that knowing a couple basic scale shapes is better than trying to memorize them all. i’m having fun! Thank you for the kind words. I’m glad you are having fun.